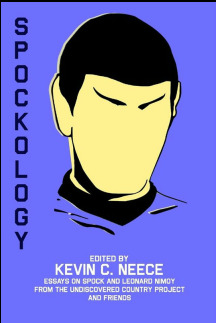 The Gospel According to Star Trek series and Spockology are the published works UCP was founded to produce. Click on the images below to learn about these exciting projects! 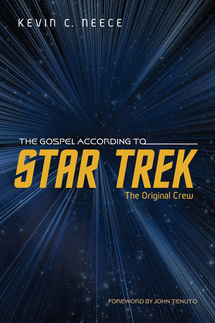 The Gospel According to Star Trek: The Original Crew!